Italy and Egypt are even closer, thanks to their common interest in sustainable development and green technologies. This is confirmed by the “Business Forum on water, energy, waste and mobility”, an event organized for Sunday 2nd and Monday 3rd December by the Italian Embassy in Cairo in collaboration with Italian Exhibition Group’s Ecomondo, the Italian Chamber of Commerce for Egypt and the ITA – Italian Trade Agency. 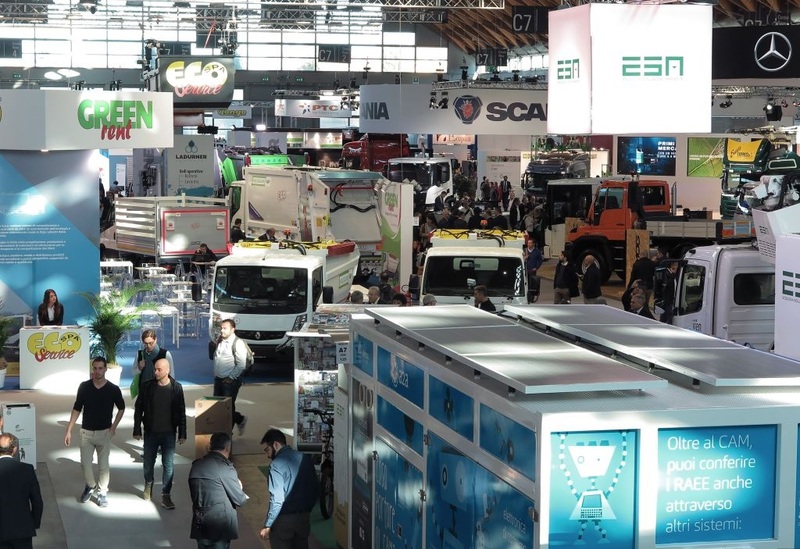 Two days of b2b meetings that will make use of the expertise of Ecomondo, the leading circular and green economy expo in the Euro-Mediterranean area held every year at Rimini Expo Centre simultaneously with Key Energy, the platform for renewable energies (the next edition will be at the Rimini expo hub from 5th to 8th November 2019), both organized by Italian Exhibition Group. On inauguration day, the program of seminars and conferences will feature the participation of Giampaolo Cantini, Italian Ambassador in Egypt, Alessandra Astolfi, Ecomondo Group Brand Manager – Italian Exhibition Group, Mohamed Salah, CEO, Egyptian Environmental Affairs Agency (EEAA), Sergio Garribba, Councillor for Energy with Italy’s Foreign Ministry and Rt. Hon. Amr Nasser, Minister for Industry in Egypt, as well as speeches by qualified experts in the sector, including Professor Fabio Fava of the Department of Civil, Chemical, Environmental and Materials Engineering of the University of Bologna. At the event – which will be held at the Egyptian capital’s Four Seasons Hotel – there will also be a delegation of qualified Italian companies from the green technology and renewable energy sectors.